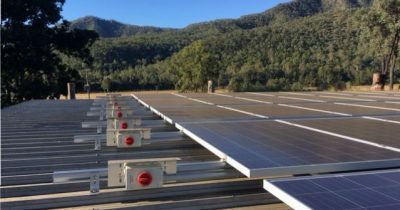 PowerSmart Industries has the technical knowledge, years of experience, and the capacity to undertake small to large scale commercial solar projects. 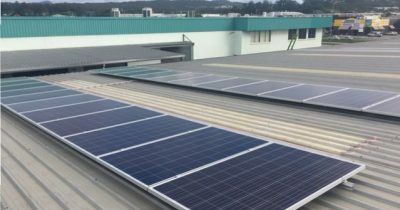 Due to substantially reduced costs in commercial scale solar power systems the return on investment has become very attractive to business with drastically reduced payback periods. Our approach provides a single point of contact for all aspects of the development and implementation process. This comprehensive solution spans all four phases of a typical commercial scale solar project. We will conduct a detailed site assessment and feasibility study to determine which PV system is best for your business. This includes load monitoring of your electrical consumption over an extended period. This allows us to provide detailed and accurate advice on the right system size for your business. The system is designed site specific by our own technical staff in conjunction with the manufacturer to maximise performance and efficiency. Our management team and experienced in house installers will address any construction challenges and will ensure quality results and safety. We project manage from start to finish ensuring your installation is completed professionally, on time and with limited disruption to your business. We offer and recommend custom maintenance checks and monitoring programs to ensure your system always performs at peak efficiency to maximise investment returns. Our monitoring solutions enable us to be notified immediately of any fault with the system allowing us to provide prompt and reliable service. Solar power, battery storage and other energy efficient innovations now give the business owner the unique opportunity, and ability, to take back control of their energy costs and budget more effectively. 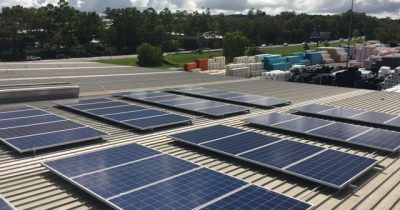 As well as reducing or eliminating the electricity cost, a solar lease provides other benefits such as GST refund, interest deductions, depreciation etc. Why use your business cash flow or reserves to buy solar when you can easily apply for a commercial solar loan that not only preserves your working capital but offers tax benefits as well? 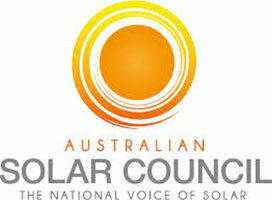 With our unique no deposit solar finance you can get rid of that electricity bill right now! Our finance partner, Solar & Energy Finance, have commercial funders that are specialists in the field of solar and energy funding and can provide business owners with fast and simple commercial solar finance.